Another year in tech has slipped by almost without notice, and Apple’s seminal iTunes Store has seen yet more great content over the past twelve months. To commemorate the best of the best, the Cupertino company has once again highlighted its favorite apps and games, along with books, movies, music and TV shows, dishing out awards in what has been another fruitful year for the company. 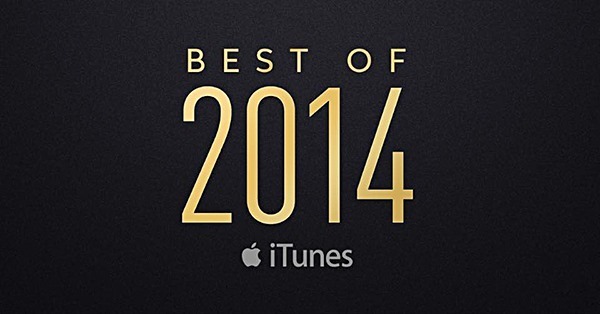 The Best of the iTunes Store 2014 list highlights content that Apple feels is deserving of recognition, and doesn’t necessarily suggest those mentioned have outsold the rest of the field. Without further ado, let’s dive right into the list! It’s been a bustling and exciting year in music too, something that Apple still prides itself on given the importance of iTunes to the evolution of digital music, although the Mac maker’s decision to bundle U2’s latest collection as a freebie to consumers wasn’t as well-received as it might have been. After the company had to release a tool to allow users to remove an album that many didn’t ask for nor want, Apple did learn in 2014 that not everybody likes U2 as much as it does. But still, Apple’s top artists, albums and songs list is pretty interesting to go through, and there’s a lot of new music to be discovered. 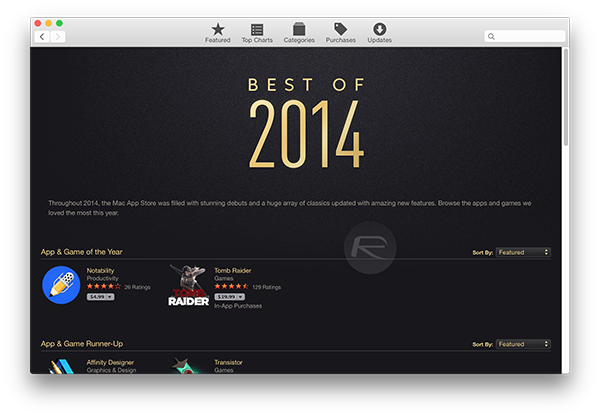 What do you make of this – and what was your favorite iOS / Mac app and game of this year? Do share your thoughts with us! This article would be so much more useful if each app name had a link to the app itself in the AppStore.